Kevin Barry’s reading in 2 days! 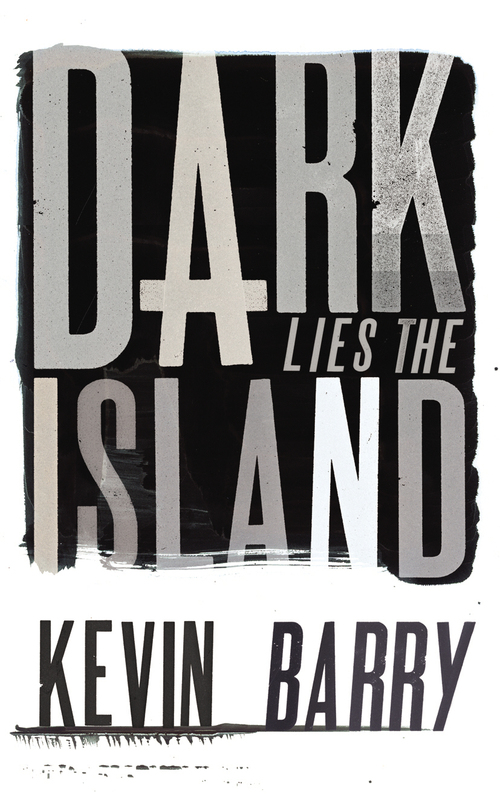 Kevin Barry’s reading is just two days away! We can’t wait! WHEN: March 8, 2013, 7 p.m.